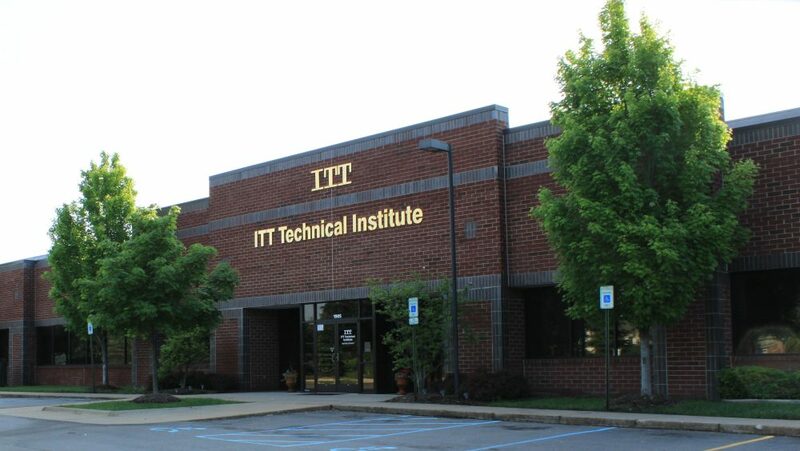 The ITT Technical Institute, the nation's fifth largest for-profit college, announced today that it is closing all its campuses, and laying off nearly 8,000 employees. ITT's parent company blamed sanctions from the federal government for the closure. Last month, the Department of Education banned the school from enrolling students who receive federal financial aid, which comprises a large portion of the school's revenue. 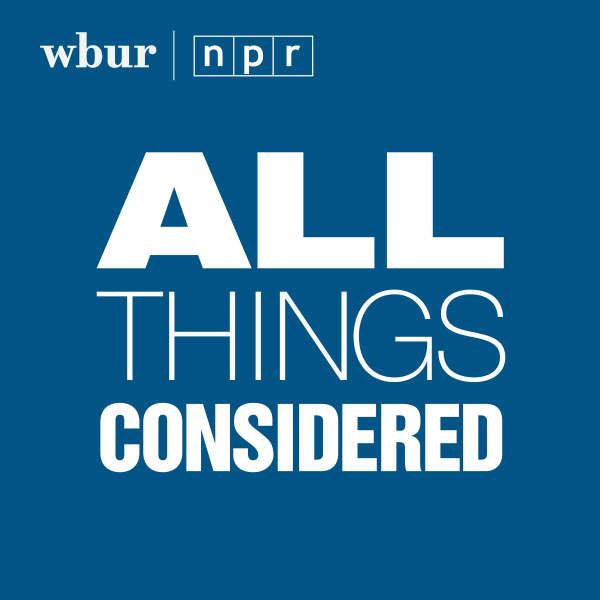 Here & Now's Jeremy Hobson speaks with Jason Bellini of the Wall Street Journal about what this means for ITT students, and the for-profit education industry. Jason Bellini, video reporter and senior producer at the Wall Street Journal. He tweets @jasonbellini. This segment aired on September 6, 2016.